Born and raised in Yorkshire, England, I studied geology and environmental sciences at the University of Aston in Birmingham, England. My passion and interest in Africa took me to Southern Africa in 1976 . My interests in wildlife, conservation & photography originally developed independently, but slowly all these came together over the years, and I was able to combine all these passions into my current position as a multi-tasker, dividing my time as a professional safari guide, photographer and author. 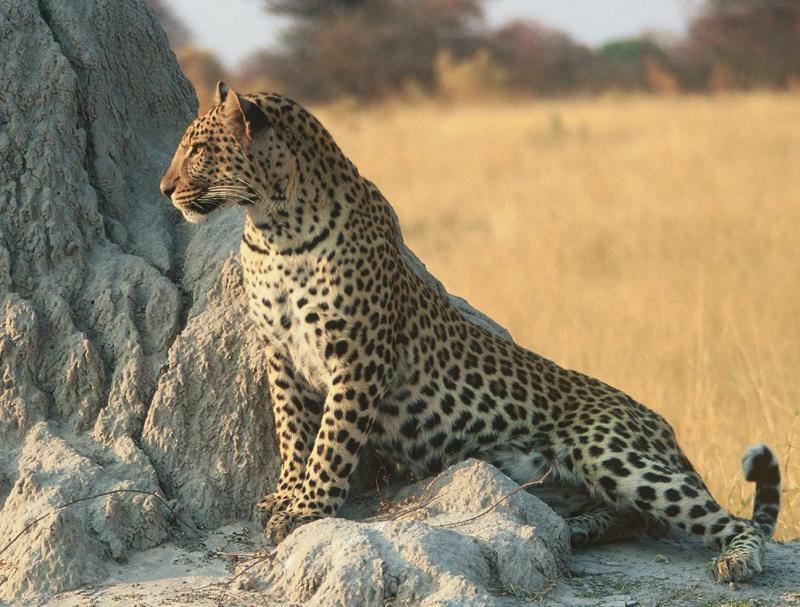 Having lived in Southern Africa for over a quarter of a century I have had the good fortune to live in wilderness areas such as Hwange, Victoria Falls and the Okavango Delta, running and guiding from some of the best known safari lodges and been educated by the people and the wildlife of these beautiful regions.